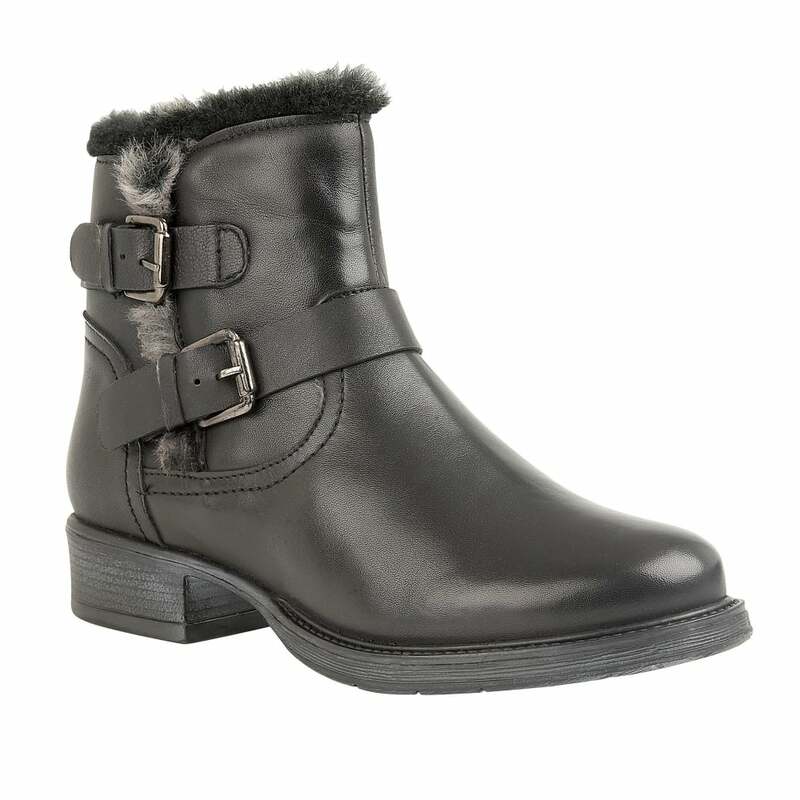 A highly acclaimed style within the Lotus ladies’ boot collection is the Pizarro ankle boot. This striking black leather boot is set on a 3.5cm heel and is accentuated by decorative buckle detailing and a sumptuous faux fur trim. This Lotus ladies’ boot is a true winter wardrobe hero that you’ll love to team with your favourite casual looks.